Discos en vinilo y CD de Machine. 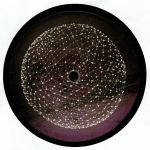 Review: The fourth sampler from Ben Sims' mammoth Tribology mix features another four of the must-have exclusives from this crucial document of contemporary techno. Function leads the way with "Introversion", a spooky and sleekly designed deep driver marked out by thin slithers of displaced vocal. 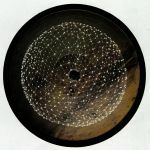 Tripeo plays the opposite tact with a bright and bold synth hook front and centre of the mix on "Sequoia", and then Truncate trickles down a pattering array of drum machine rhythms and fluttering melodic chimes on the stunning "Rings." Blasha & Allatt bring the tough stuff to the B2 with the jacked up energy of "Broughton 93" - their debut appearance no less and a very strong one at that. 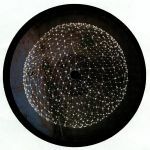 Review: The third sampler from Ben Sims' barnstorming Machine mix compilation presents another four cuts of militant, unrelenting techno from some of the finest operators in the field. Oscar Mulero heads up the A side with the spacious, ominous march of "The Calling," which contrasts sharply with the jacked up, tense energy of "Distorted Logic" by O Aka Phase. Tasha's "In The Zone" kicks of the B side in a head-spinning loop of rasping drums and disorienting layers, and then Sims himself rounds off the record with the poised and deadly "Drop Out." 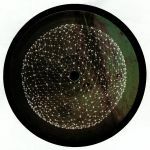 If you're after a potent collection of chiseled techno bombs guaranteed to do the business, then look no further. Next online in 12 hrs 50 mins.